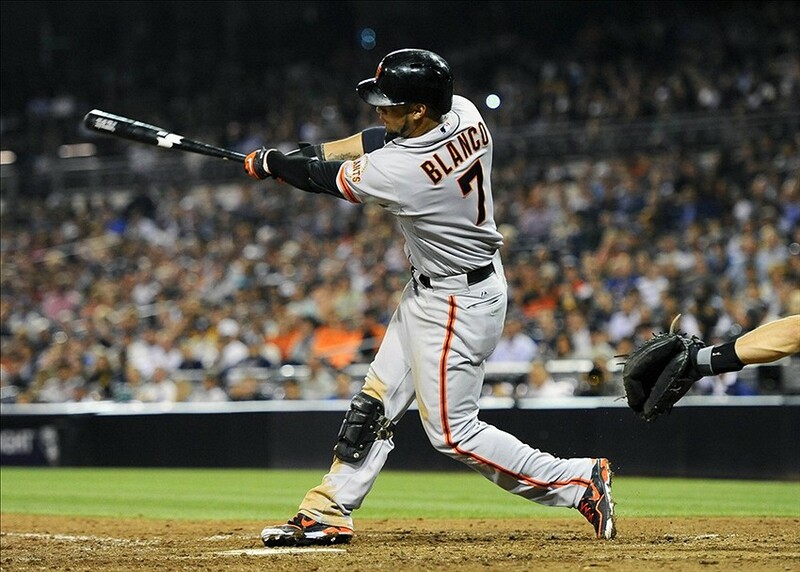 Last season, Blanco struggled to take over the leadoff duties when Angel Pagan went down with his hamstring injury. Blanco isn’t an everyday player, and when he was forced to start every day, he was over-exposed. Therefore, his offense struggled. Defensively, Blanco is stellar…just ask Matt Cain. However, Blanco’s lack of consistency at the plate really affected him last season. Therefore, this is an important Spring Training for him, coming off of a poor season, offensively. If Pagan can stay healthy this season, Blanco will have the role of fourth outfielder, which is the perfect role for him. He will be able to utilize his speed in pinch running situations, and he will come into games in the late innings as a defensive replacement for Michael Morse. He will have to prove though that he can handle pinch-hitting duties and leadoff duties on rest days for Pagan.